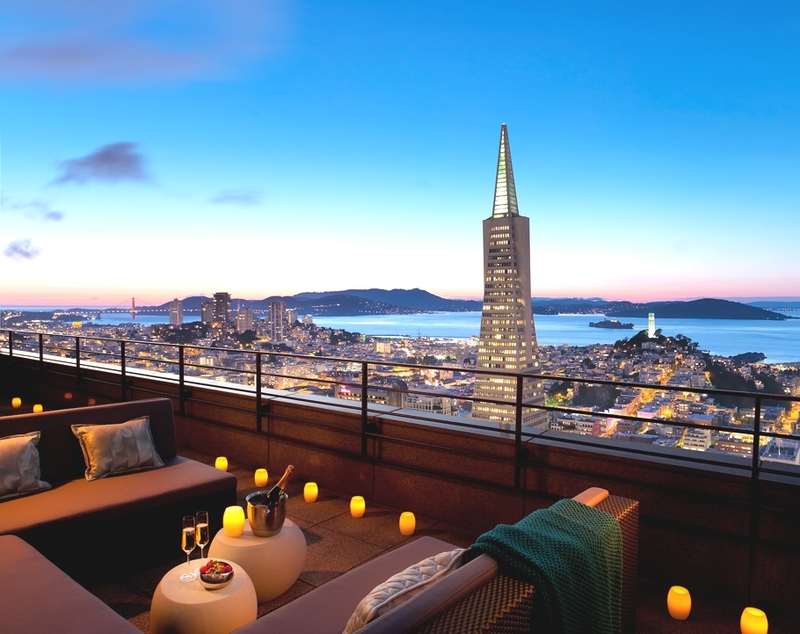 The Mandarin Oriental Hotel in San Francisco has spectacular views over the city, particularly from the terrace of the Oriental Suite which overlooks the bay. 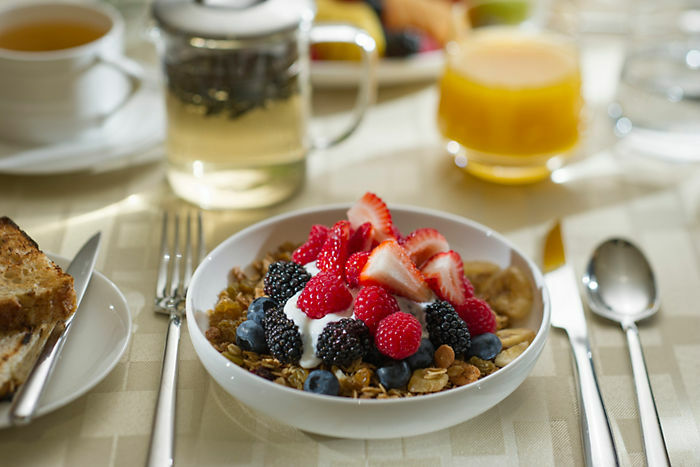 I liked the look of this healthy breakfast too! What a luxury to have your meals made for you….